I've counted at least 6 different covers for this book; this one (2001, Penguin UK) is definitely the best. Very Banksy-riffic. This is actually my least favourite cover for this book. 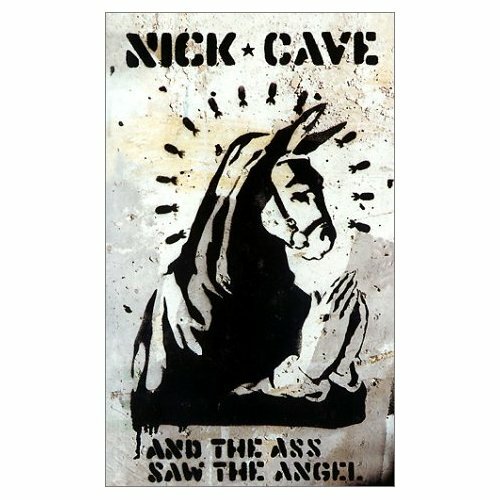 It's too much Nick Cave (graffitti = rock music!) and less on the southern gothic aspects of the novel. It really is just that - a southern gothic. What a silly name for a book. The artwork looks laboured but still I like it. Werid that.